As the world’s leading convenience store chain, we know that our people are the key to sustain success. We strive to create an innovative, engaging and fulfilling environment where everyone is equipped with the skills to lead and inspire excellence in others. We believe that empowering employees is the kind of investment that yields the highest returns. 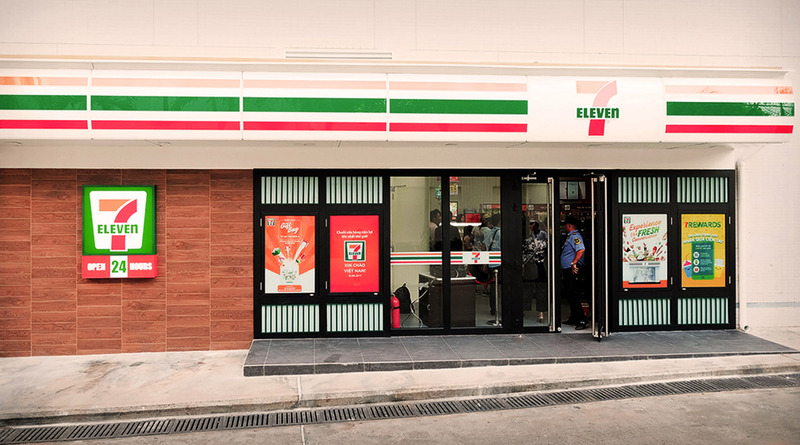 At 7-Eleven, you do not just work for the firm, you grow with it. From assigning mentors to arranging training opportunities, we enable employees to reach their full potential. We also work hard to ensure that our employees are compensated fairly and aim to provide highly competitive pay levels over the long term. In addition to rewarding benefits, we help each employee to realize their values so that everyone works together to overcome challenges and to build a positive culture. Hire great people and give them freefom to be awesome. Pick your dream job at 7-Eleven Viet Nam! If you haven't seen a suitable position for you, please leave us a message.